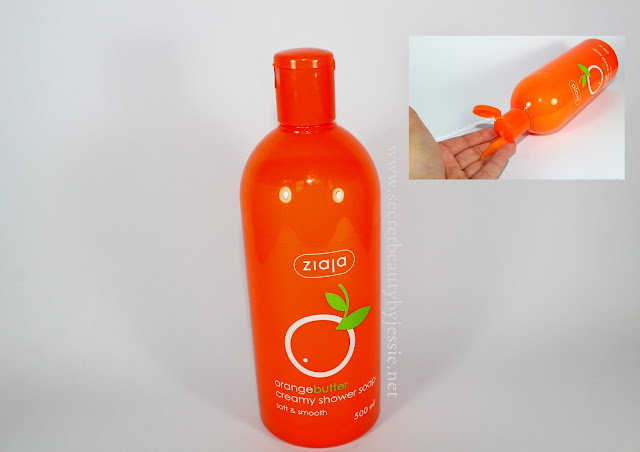 The caring shower gels of Ziaja make the skin smooth, soft and elastic, they moisturize and do not attack the pH. All shower gels contain mild detergents of vegetable origin and are now available in 3 wonderful fragrances in all DM stores in the pay 500ML bottle at permanently low prices available. The delicate fragrance of coconut does not bring you very definitely "up the wall", but you can wander in thought to the next South Sea island and dream. A real showering pleasure for all the senses with Pfegenden lipids from the coconut and the provitamin B5. Feels like a holiday - and every day. Perfectly right? Refresh and Reward yourself after a hard day with this really "smell" Shower Gel Ziaja. If you close your eyes while you could smooth think you find yourself in the midst of an orange grove in Spain. The soothing, nourishing extracts from the Orange Scale, provitamin B5, omega 3 & 6 as well as the youth vitamin E pfegen the skin, stimulate circulation and do just fine. 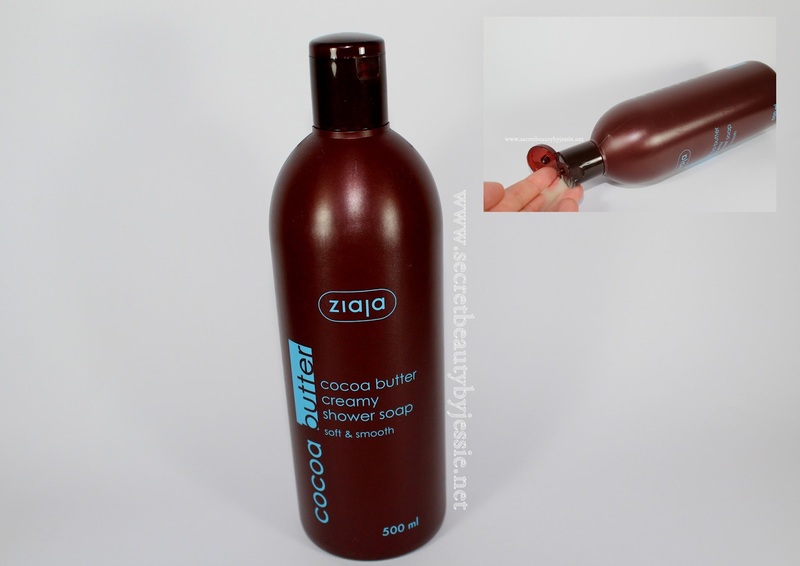 All "sweet tooth" among you, we recommend the Ziaja cocoa butter shower gel. It smells so good that you would most like to take a bite. 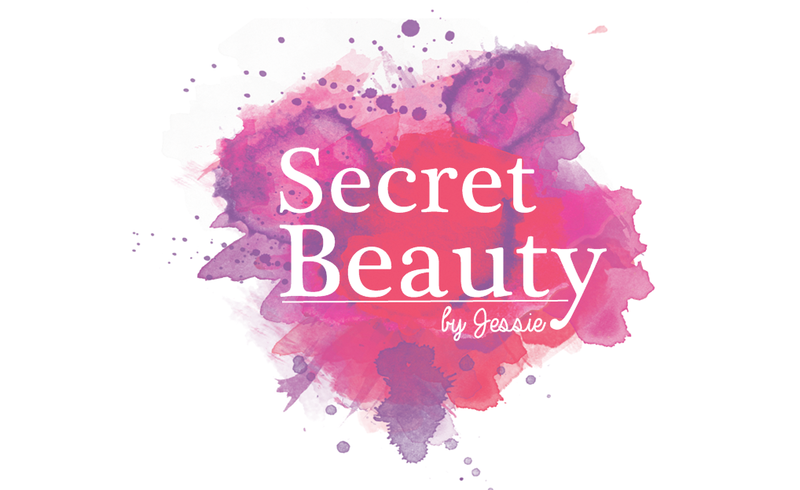 Main Ingredients: creamy-smooth, super pleasantly scented cocoa butter from cocoa tree ripened fruits, the young vitamin E, vitamin A and D-panthenol. And you know, yes ... Even Bridget Jones loved "Chocolate for breakfast". This is chocolate Pure enjoyment - without calories.